Saturday September 24 municipal members of the Cantabrian towns of Camargo, Astillero and Villaescusa walk through the historic stretch of road that connects them to assess on the ground the different measures that could be taken to enhance it, as the organization of scheduled departures. According Emilio Gómez, Councillor for Tourism in Camargo, the authorities want to claim a historical route not want to lose and partly still retains signs. 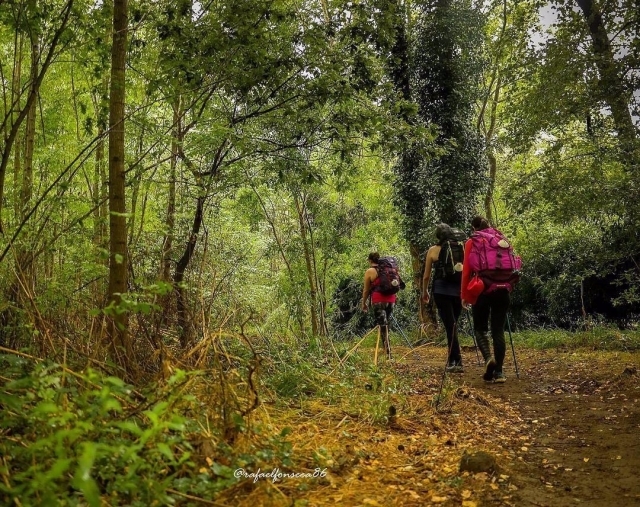 It is understood that this historical route, of great anthropological and cultural value, according to the mayor, is compatible with the Camino de Santiago del Norte, may become a possible alternative for pilgrims. Thus at the output of the field Saturday will be analyzed to study possible services or infrastructure to help promote it as a tourist and cultural value. In the case of Camargo and Astillero, both received this summer along with other a certificate of officialdom as localities of the Northern Road, recognition that stood out Villaescusa, despite having been a point of passage past the primeval way Cantabrian municipalities.